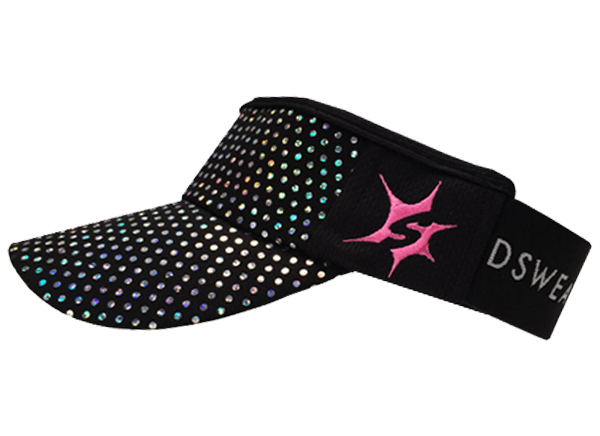 Put some fun in your run and some pep in your step with "Sparkle for Your Shoes. 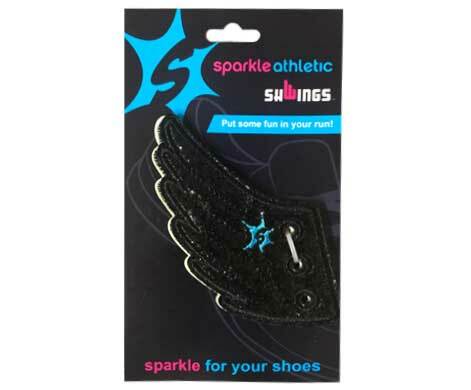 " Whether they are your trusty running kicks or your favorite pair of Converse, Sparkle Athletic Shwings will make any pair of shoes sparkle! 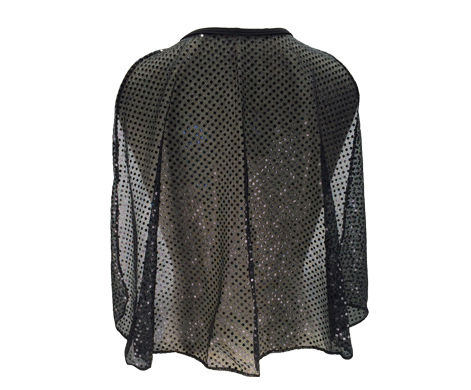 These Black Glitter Wing Shwings are made just for Sparkle Athletic. That means you won't find them anywhere else! Be confident. Be loud. Be noticed. Be awesome. 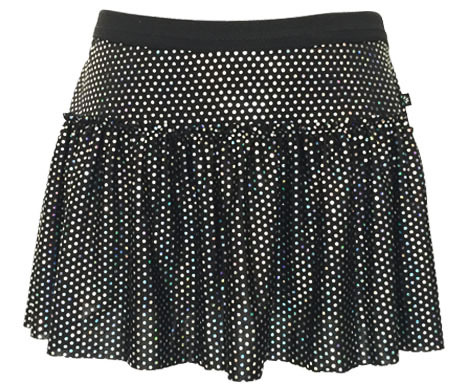 Join Team Sparkle. Whether they are your trusty running kicks or your favorite pair of Converse, Sparkle Athletic Shwings will make any pair of shoes sparkle! 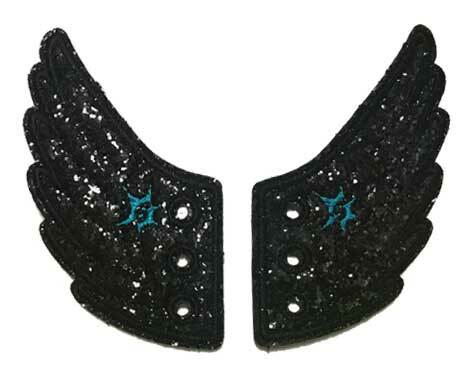 These Black Glitter Wing Shwings are made just for Sparkle Athletic. That means you won’t find them anywhere else! Be confident. Be loud. Be noticed. Be awesome. 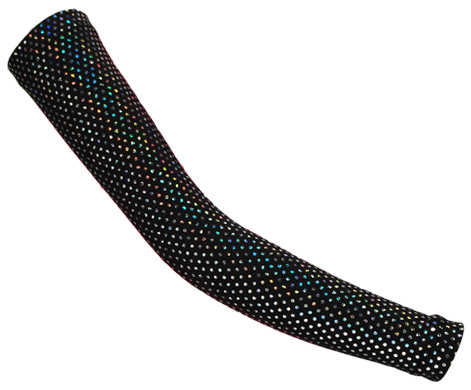 Our Sparkle Athletic Shwings come one pair to a pack. Just lace on your shoes and be ready to sparkle. They are one size fits all.